The captain was agitated and disoriented before his Q400 crashed on approach to Kathmandu, accident investigators say. 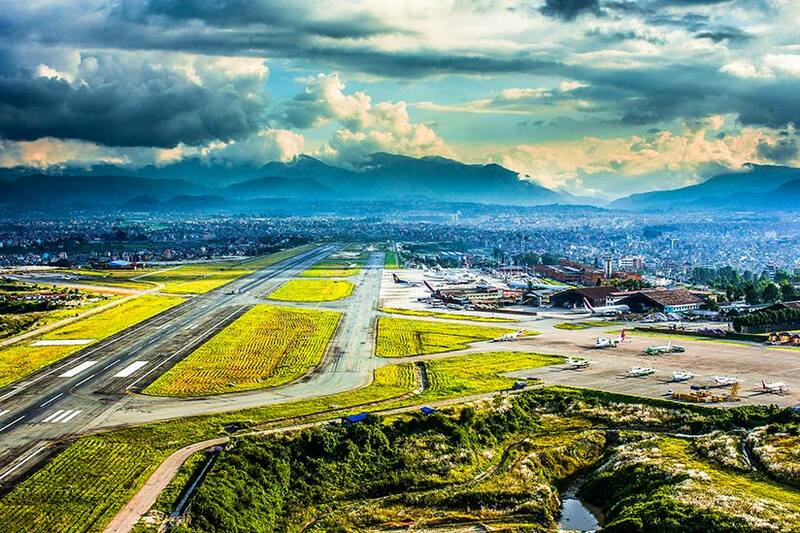 Concerned by the pilot’s “reckless and irresponsible” maneuvers during a March 12, 2018, approach to Kathmandu, Nepal, an air traffic controller canceled the US-Bangla Airlines Bombardier Q400’s landing clearance. Seconds later, the airplane struck the runway and burst into flames, killing 51 of the 71 passengers and crew. A preflight maintenance mistake rendered a 787’s pressurization system incapable of meeting high-altitude demand.